Cedar Raised Garden Bed - 31x31? CLOSEOUTS. 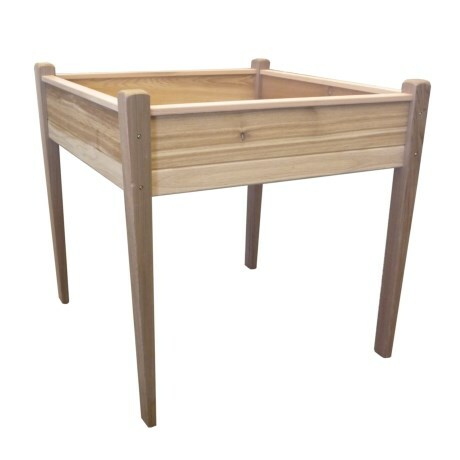 Crafted from American Red cedar wood, Tierra Gardenand#39;s cedar raised garden bed is ideal for those with back problems, perfect for small backyard spaces and adds visual appeal in your garden. Available Colors: SEE PHOTO.